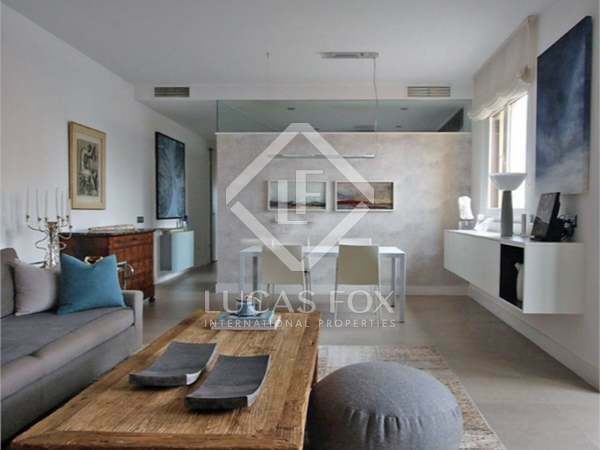 Bright 2-bedroom apartment for sale on the second floor of a beautiful building in the area of ​​Fernando VI. 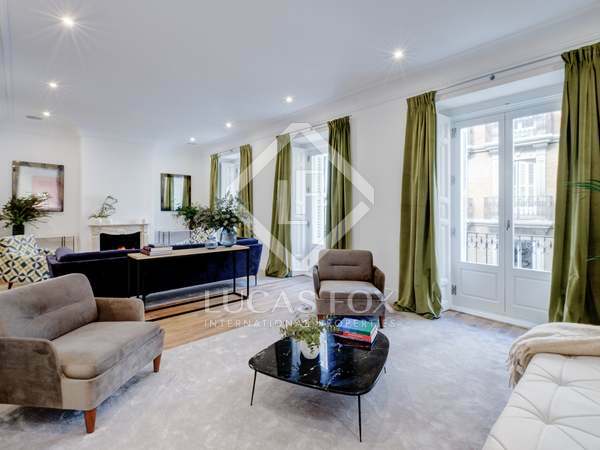 Outstanding city centre property for sale with great potential to redesign as a 4-bedroom family home. 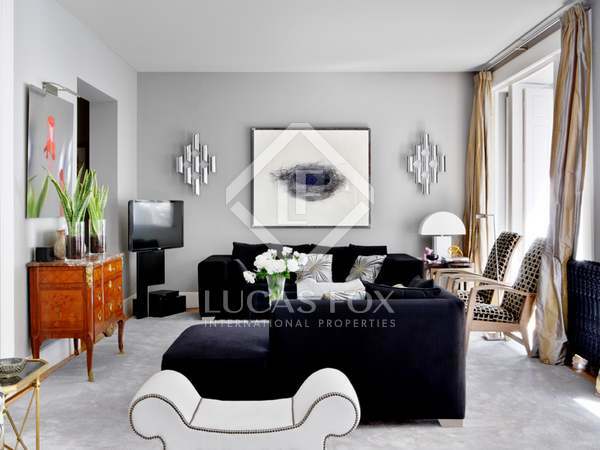 Unique 3-bedroom apartment, recently renovated with luxury finishes, for sale in the neighbourhood of Justicia, a privileged area of Madrid. 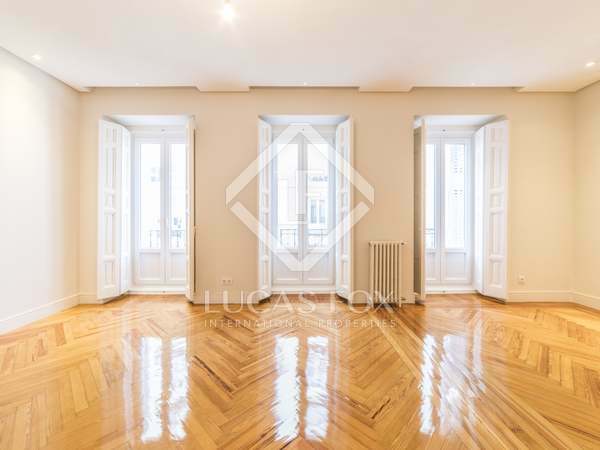 Beautifuly renovated 4-bedroom property with family room and service quarters in protected classic building in Madrid’s up-and-coming Justicia area. 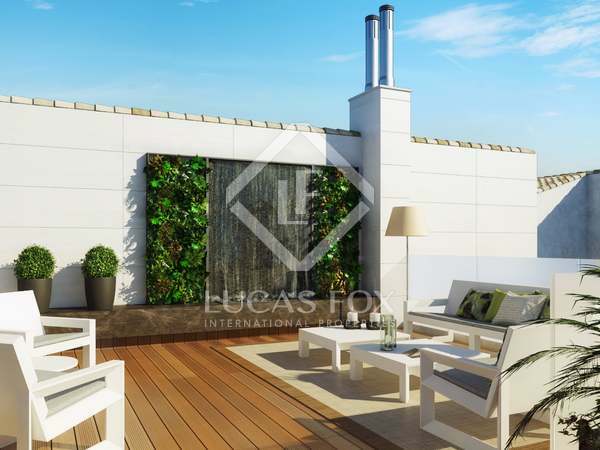 Wonderful 3-bedroom apartment, part of a stunning new development in Justicia, Madrid. 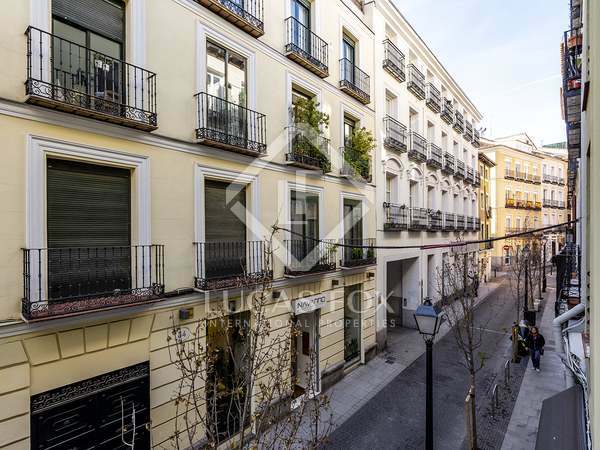 Wonderful apartment in a modernist building with lots of natural light, very spacious rooms and a terrace, in the centre of Madrid. 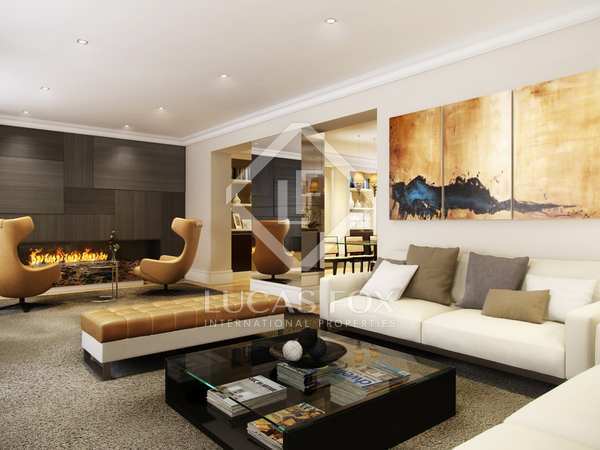 Magnificent luxury apartment with large open plan spaces, abundant natural light and elegant contemporary finishes. 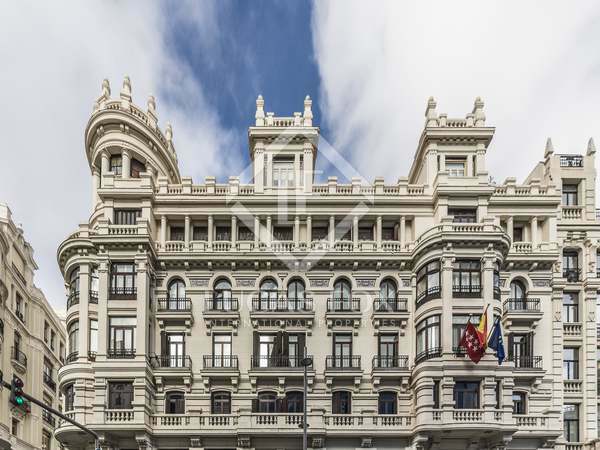 Ideally located in the Chueca area of Madrid city centre. 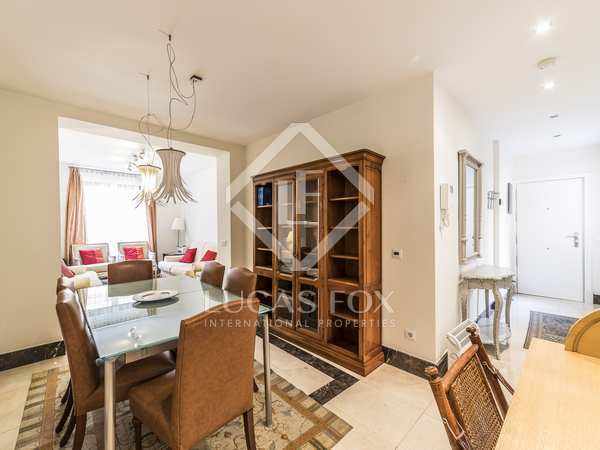 Very bright, spacious recently renovated 3-bedroom property for sale in the stately Justicia neighbourhood. 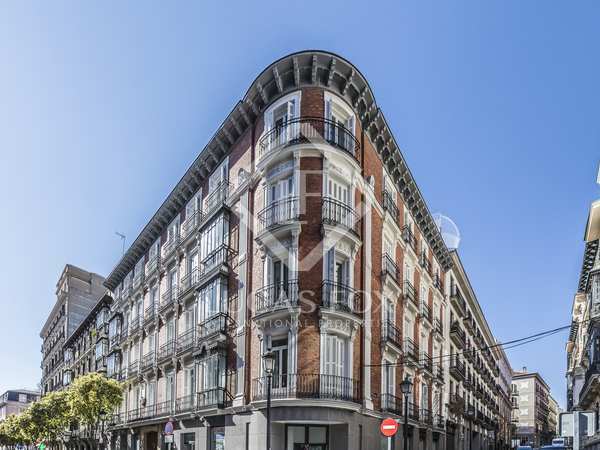 8-bedroom apartment, to be fully renovated, for sale in the prestigious Justicia neighbourhood, central Madrid. 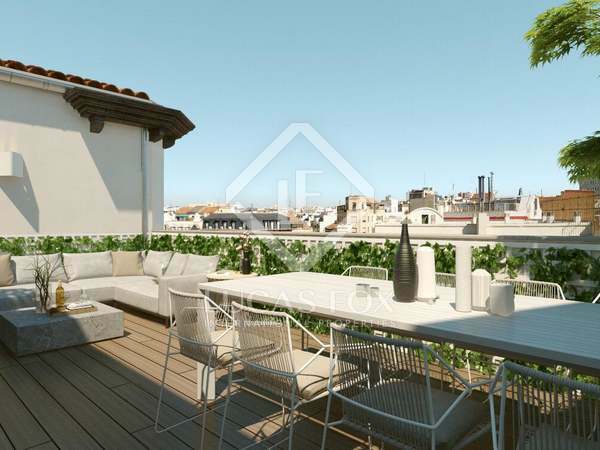 Fantastic recently renovated apartment with spacious rooms and views of Plaza Santa Bárbara, for sale in the Justicia neighbourhood. 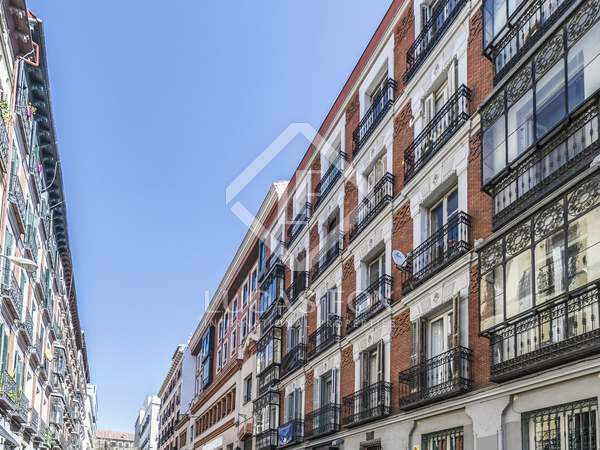 Apartment with 3 bedrooms and 3 bathrooms with great renovation potential, located on one of the best streets in Justicia, Madrid. 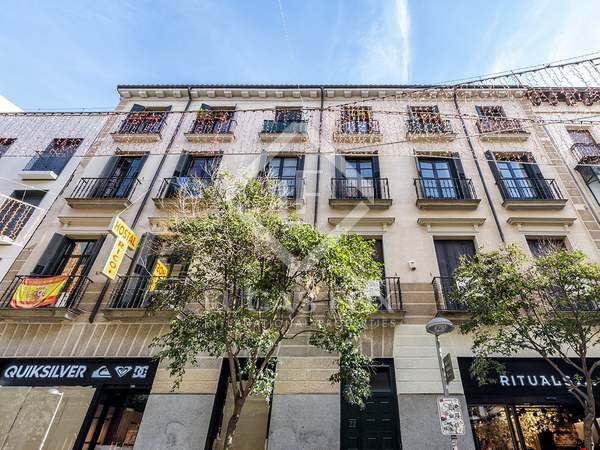 Bright, spacious property with great renovation potential for sale at the heart of Chueca, in Madrid. 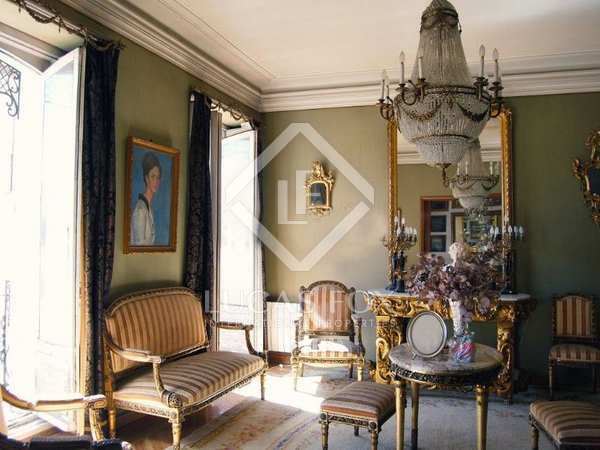 Competitively priced. 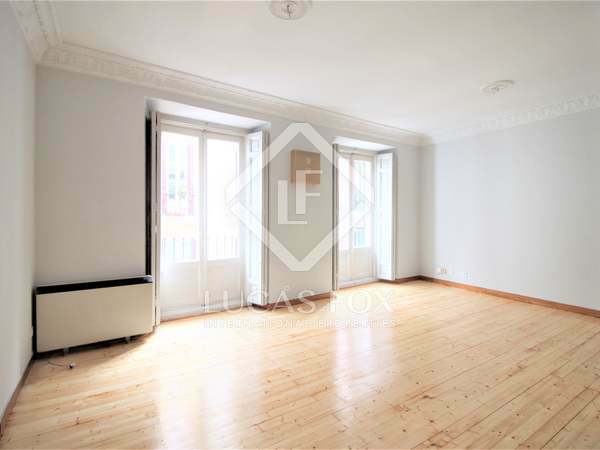 Charming 1-bedroom apartment for sale in the Chueca neighbourhood.